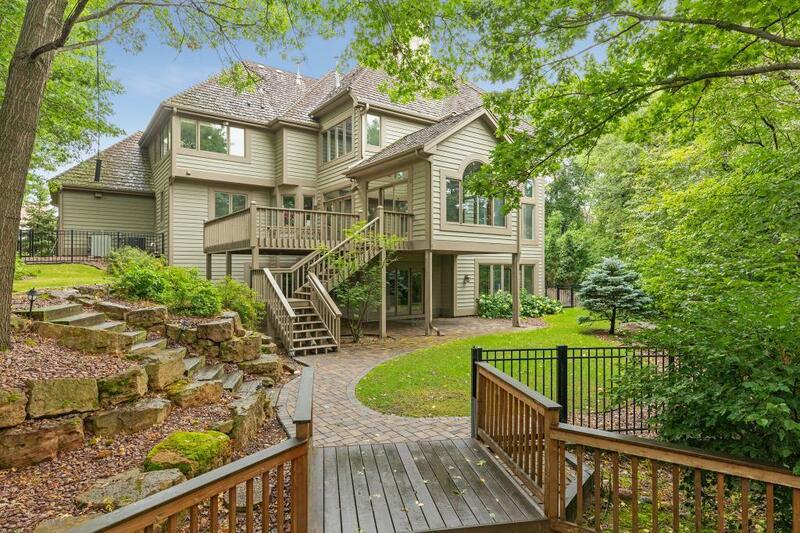 Gorgeous 5BR/6BA on a beautiful wooded lot in the sought-after Bell Oaks neighborhood! Over $350K in recent updates. 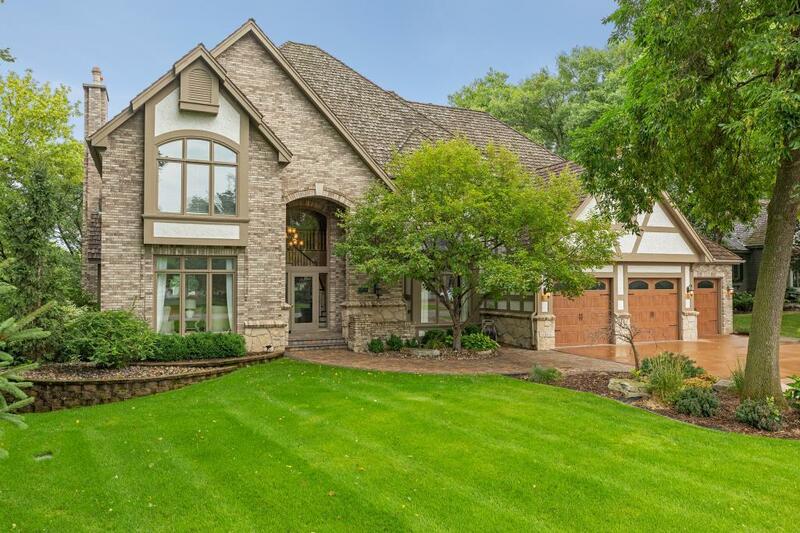 Private .9-acre lot with mature trees and terrific outdoor spaces. 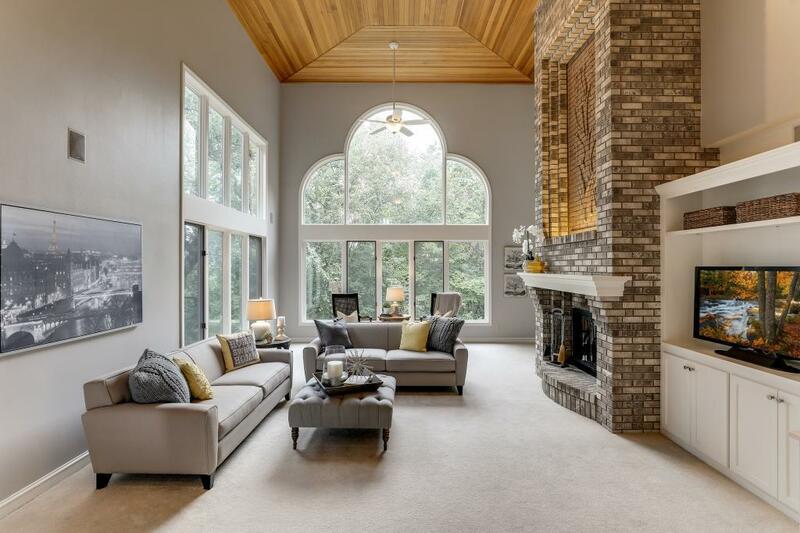 Striking two story great room with impressive brick fireplace, beautiful kitchen, cozy 4-season porch and main floor office. 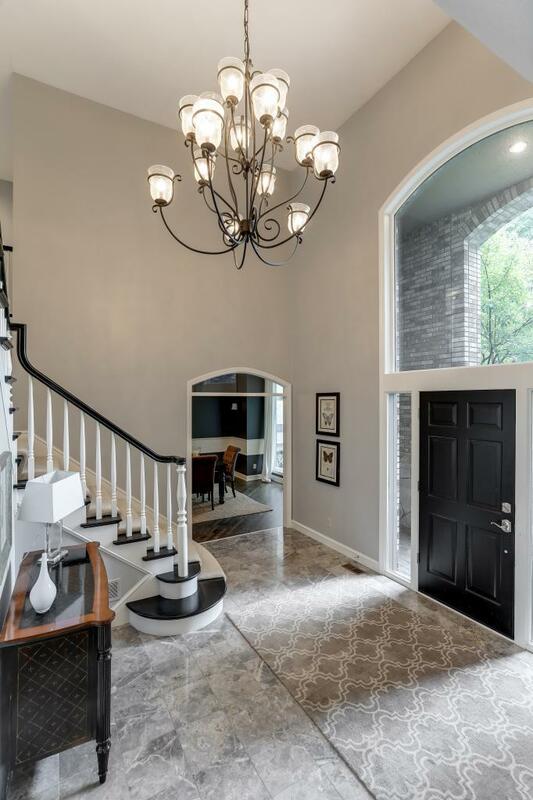 Fantastic walk-out lower level great for entertaining including a large family room, bar, 5th bedroom and bath. Spacious room sizes, enameled woodwork, fenced backyard and heated garage.